Figure 5-3.-Pitch scale platform showing temperature-compensated pitch indicating system. 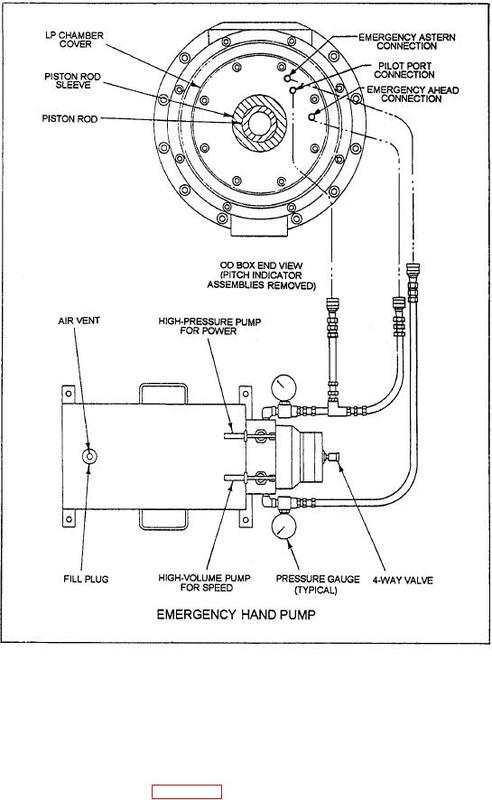 pressure chamber cover, as shown in figure 5-2.
pitch. Let's take a brief look at both systems.